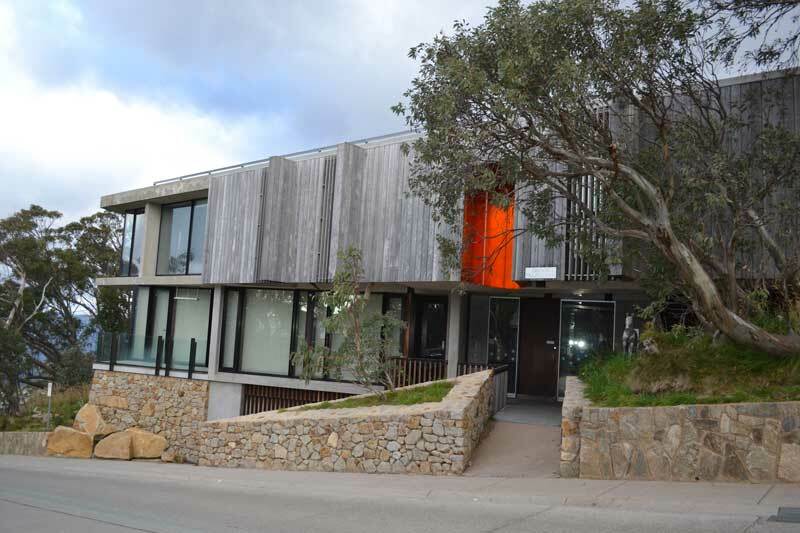 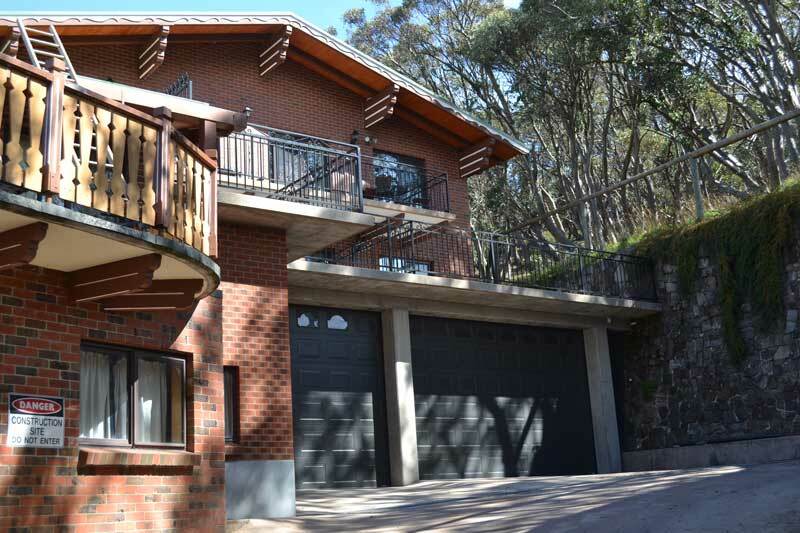 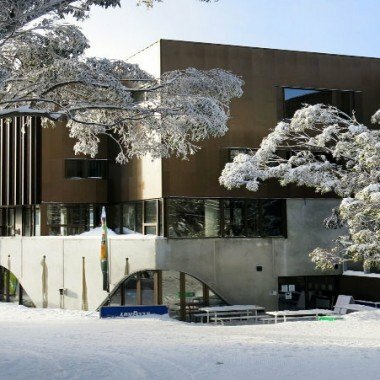 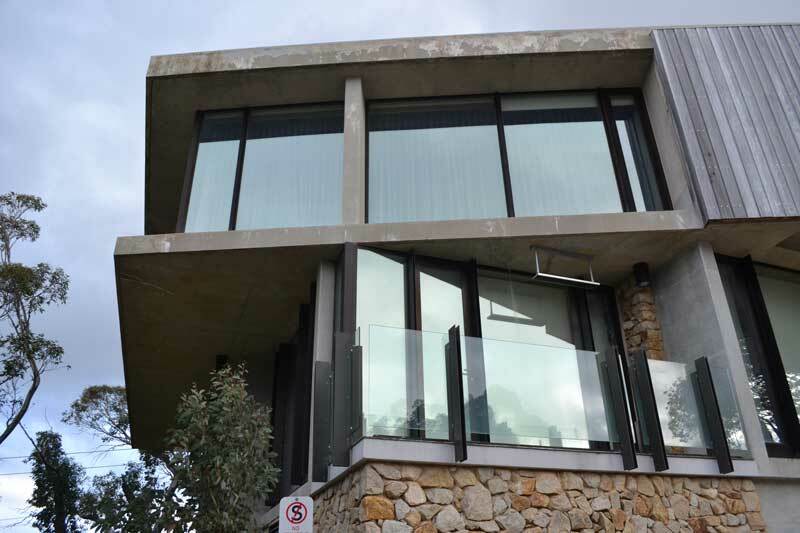 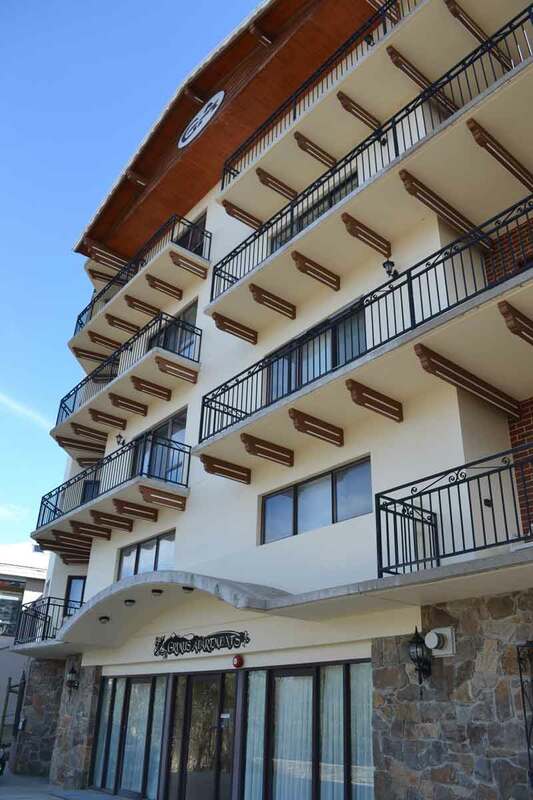 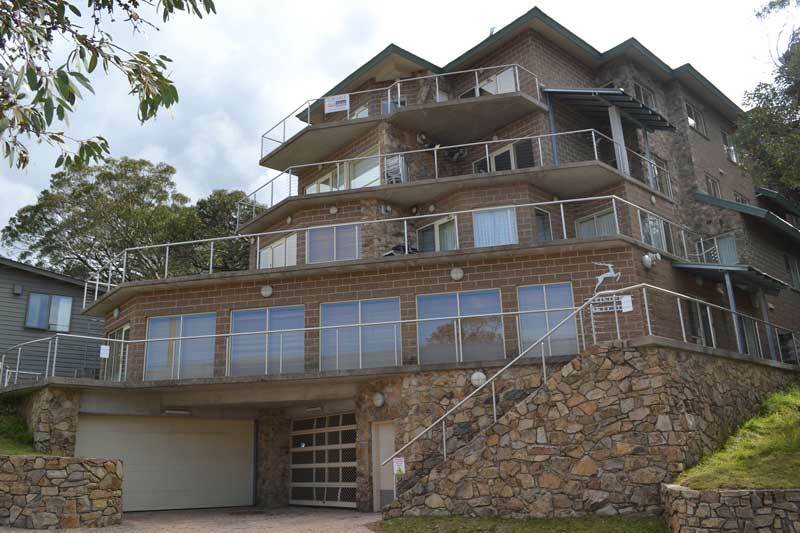 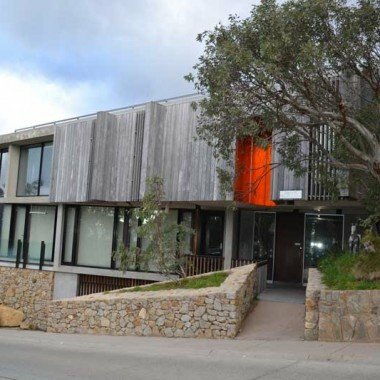 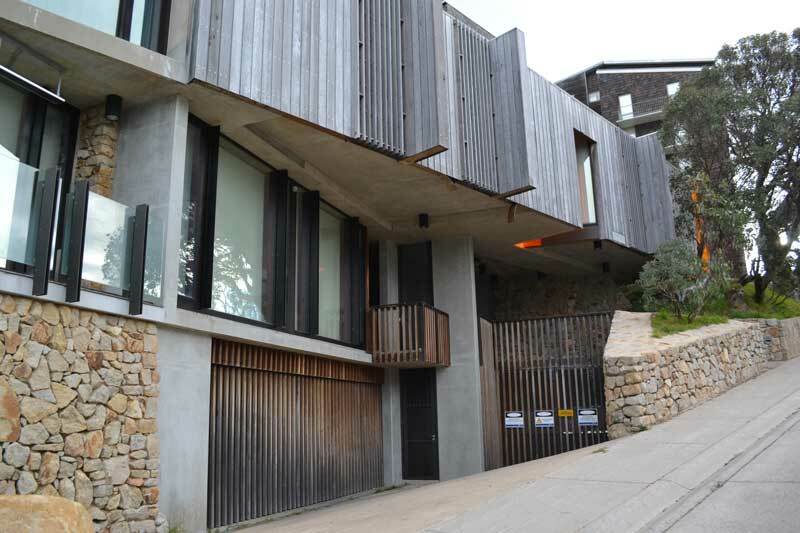 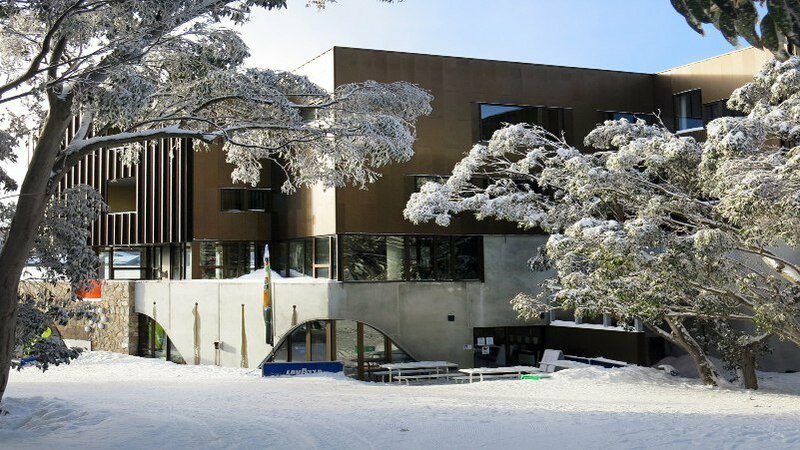 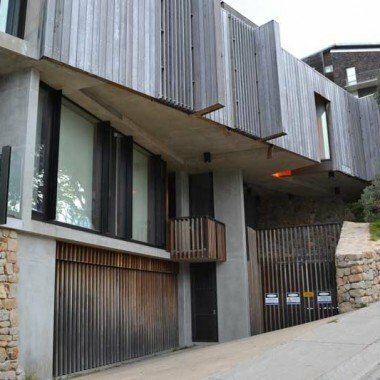 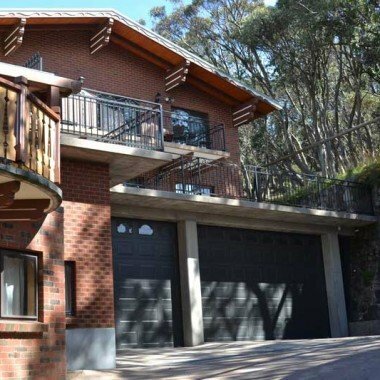 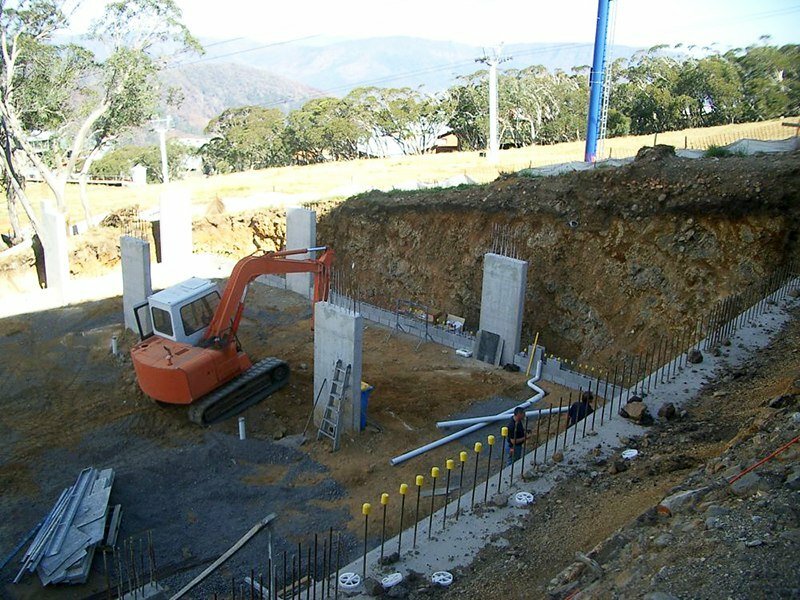 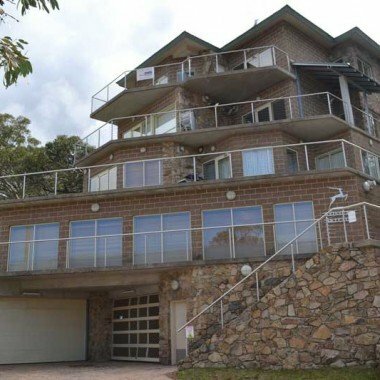 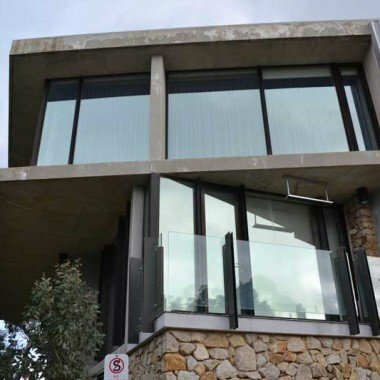 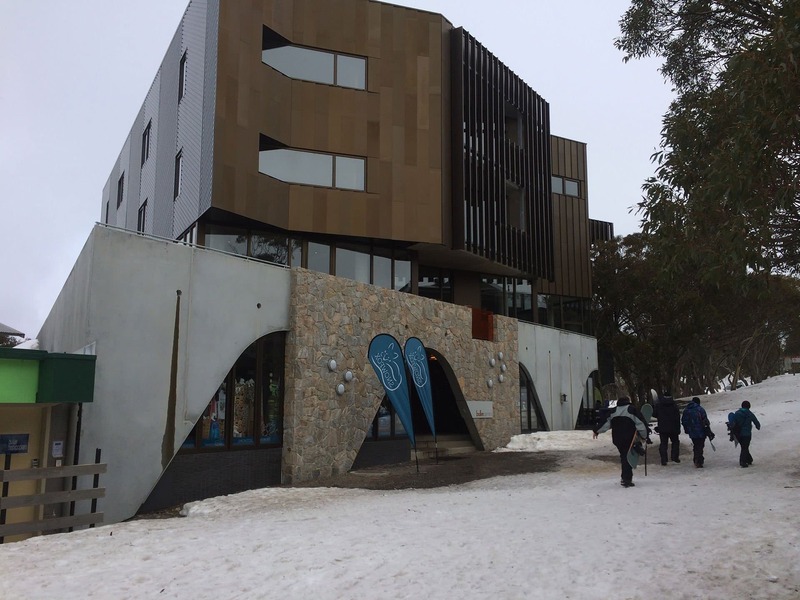 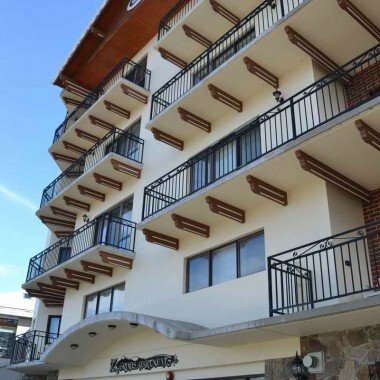 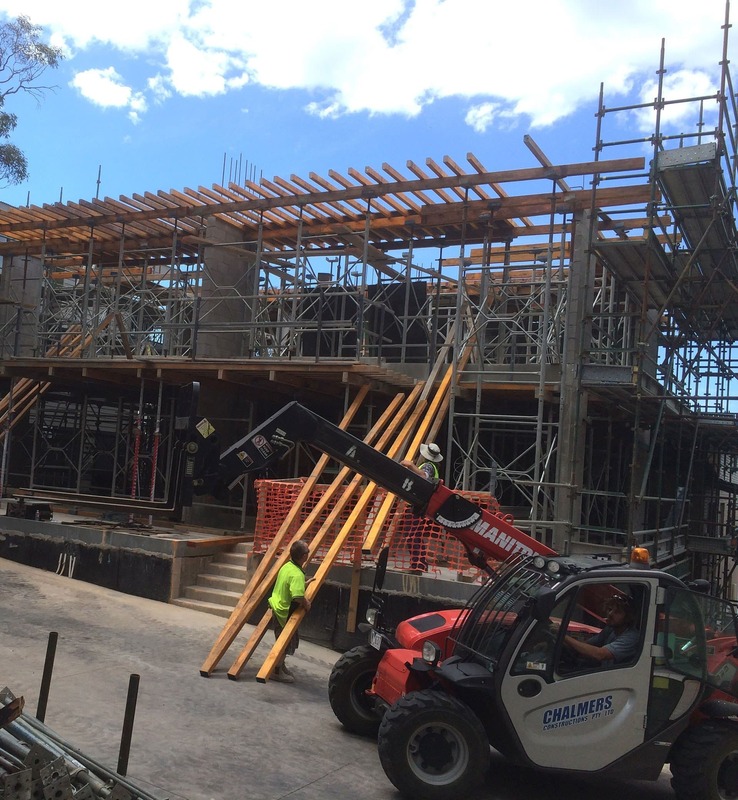 Chalmers Constructions have been building concrete structures at Mt Buller for over 20 years. 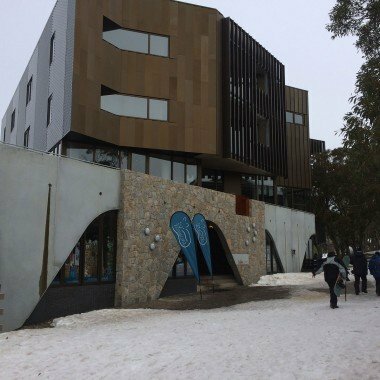 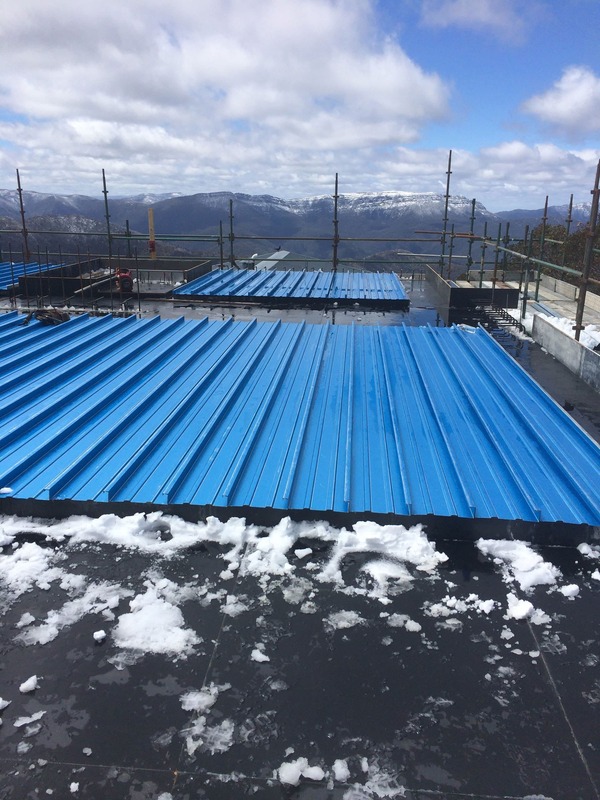 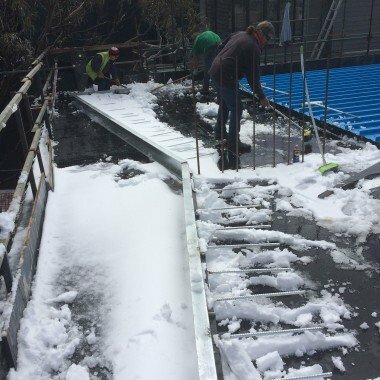 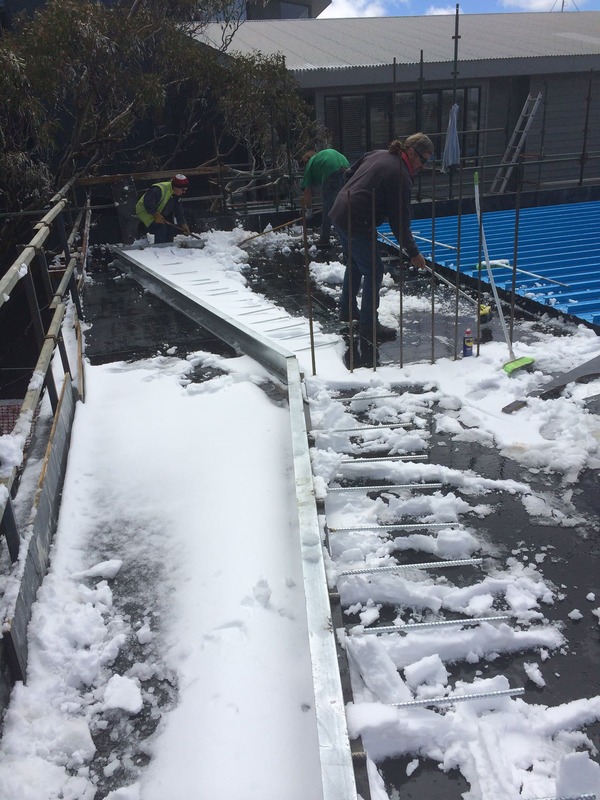 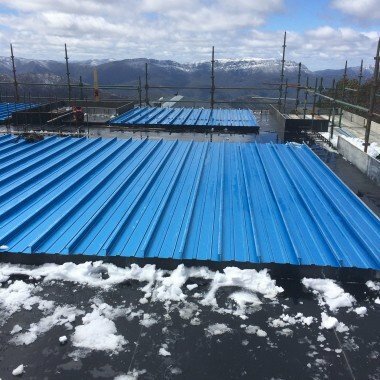 During this time, Chalmers Constructions has developed skills to deal with sloping sites, often challenging and extreme weather conditions, compressed construction timelines and specific Alpine building specifications. 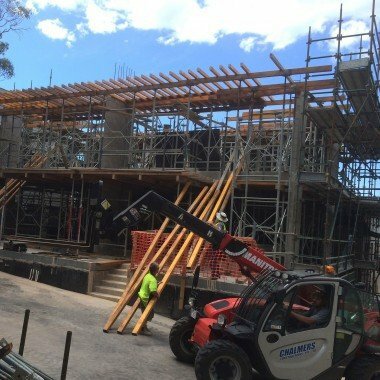 Chalmers Constructions has also built a good reputation and relationships with local suppliers and trades which is important when building in country areas. 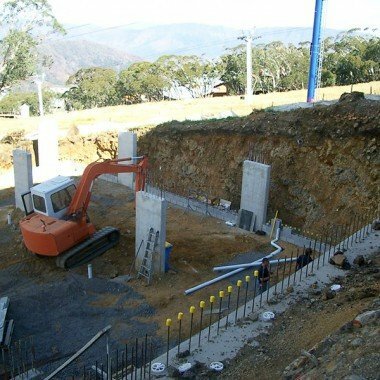 Below is a list of projects that Chalmers Constructions has completed over the years.